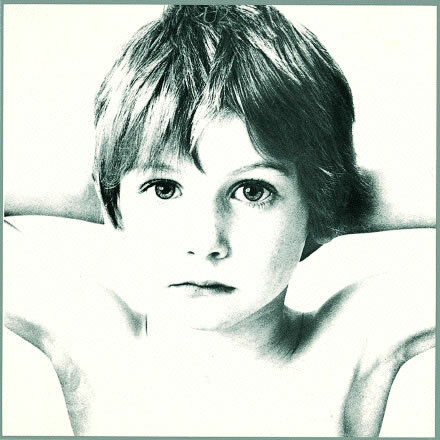 U2's chief lyric writer, Bono, was inspired to write this song for his mother. She died when he was 14. The first verse evokes imagery of a mother pointing out to her son the path he should probably follow, rather than the one he might have appeared to be on. The lyric, I will follow could also be a reference to making a commitment to following the Christian faith. I Will Follow is a live fan favorite and it crops up in tours all the time. Check out More Boy Album Lyrics lyrics from U2, including The Electric Co.